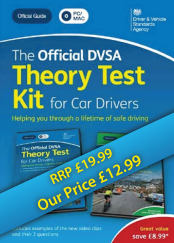 Get ready for your motorcycle theory test and beyond with this software pack - the ONLY official software revision tool for PC and Mac. 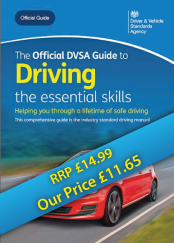 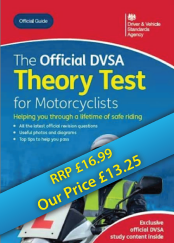 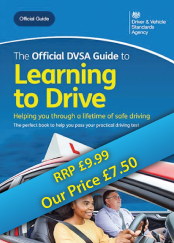 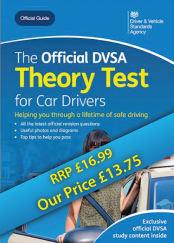 Includes the new editions of The Official DVSA Theory Test for Motorcyclists DVD-ROM and Better Biking: the Official DVSA Training Aid DVD. 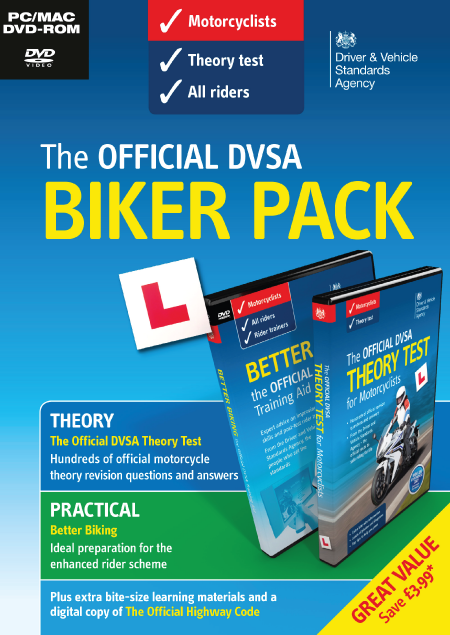 The Official DVSA Theory Test for Motorcyclists DVD-ROM has been updated in line with changes to the motorcycle theory test revision bank, making the questions and explanations easier to understand. 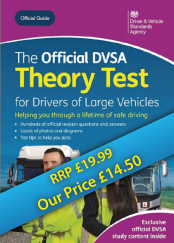 The practice case studies have also been revised and brought up to date. 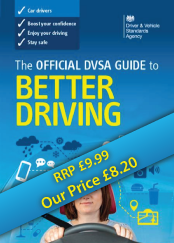 Also includes extra bite-size learning material and a digital version of the Official Highway Code.